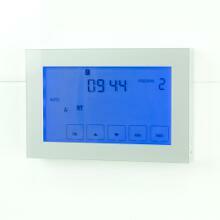 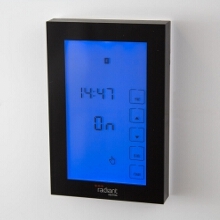 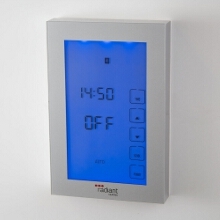 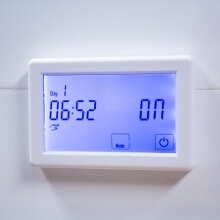 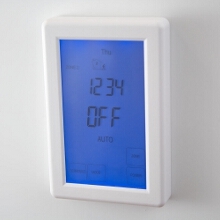 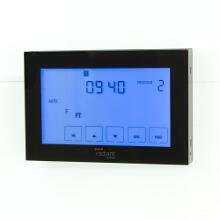 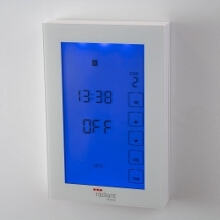 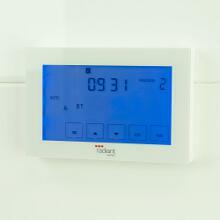 A Digital Timer Switch is an ideal solution for automatically controlling your heated towel rail. 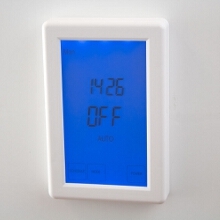 No longer will you forget to turn it on, or leave the rail on all day because you can simply program the timer to turn your towel rail on before you get up and turn it off a few hours later when the wet towels have dried. 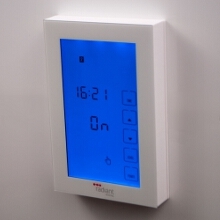 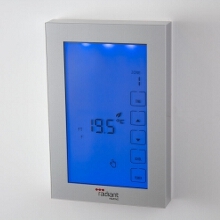 The modern touchscreen display with blue backlit screen (screen only lit whilst programming) will look great on the wall of your bathroom, or if you prefer, wire it into a cupboard so it is out of the way.